Apple County Customs in Bristol is a well-established company that has been building campers for nearly a decade. With our experience in the industry, we can provide you with the best products for your dream camper. We have a very friendly team, dedicated to providing you with your dream camper, that will enable you to make fantastic memories for years to come. We specialise in VW Transporters and we can provide many services for the Transporter range. Whether that be a Hilo pop top, full conversion, or simply a carpet line, we are more than happy to help. 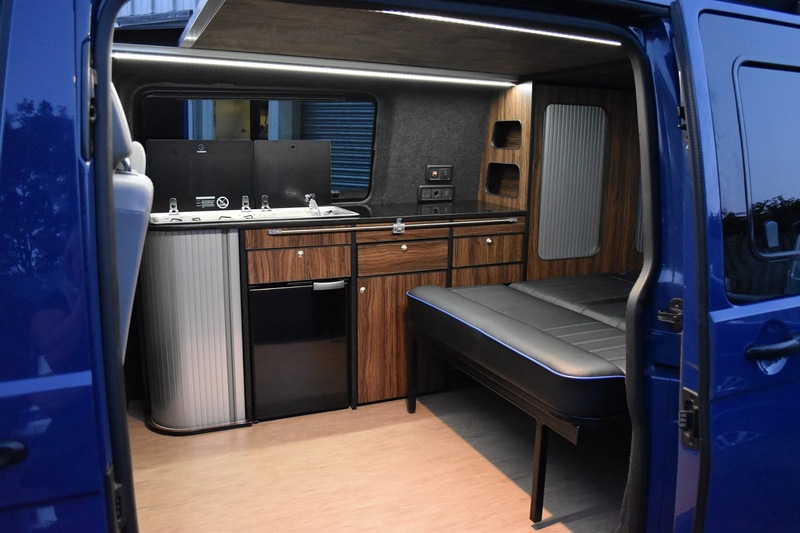 Along with conversions, we also have an online and in-store shop where you can buy your camper components to build your own camper. We can also provide a range of the best awnings on the market, as we are one of the biggest Vango awning dealers in Bristol offering great prices on van awnings! We know that your standards are high, whether you would like to purchase some small components from us or have us complete your full conversion. At Apple County Customs we strive to exceed this and provide you with nothing other than high-end products. 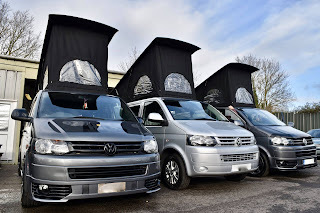 VW Transporters are a popular vehicle for conversions; however, we can also complete work on Ford Transits or Renault Traffics/Vauxhall Vivaros.